Time for a new wishlist. Here are some items that caught my eye while browsing the internet. They are really affordable, all under 30$. Hope you like them! And some news from Persunmall: they are offering coupon codes for Thanksgiving Day so you can save up some money. 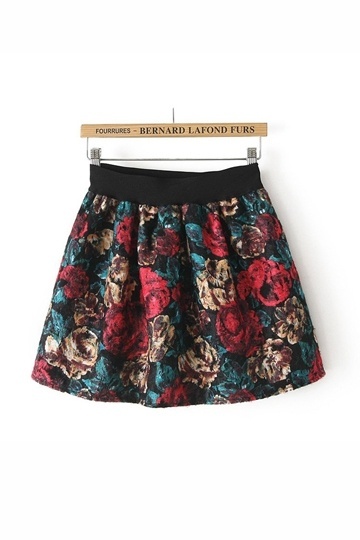 Love the short skirt selection its so pretty. Oh I really do love all of these! Very nice! I like this wishlist. 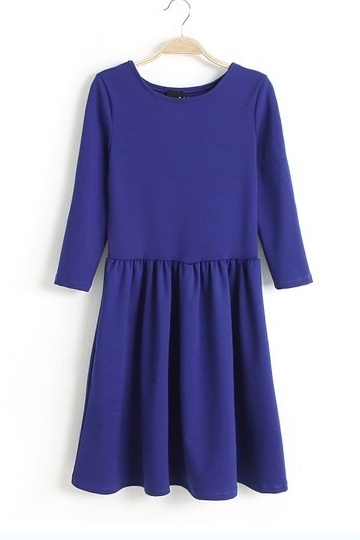 All these dresses are lovely. nice pics! 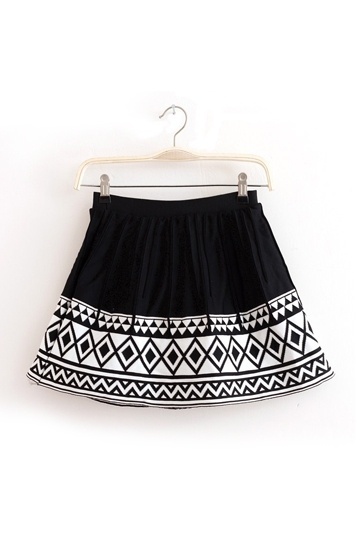 I love the skirt #2! Love the leather skirt and blazer too! Thank you for stopping by! 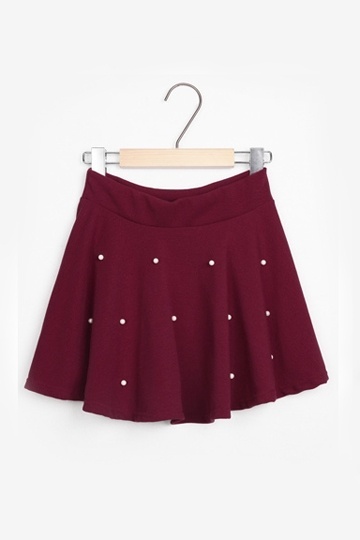 I adore all of the skater skirts, esp the pleather one! And I love those sweaters as well, one can't have enough sweaters during the fall and winter :P Lastly, that striped jacket at the bottom is amazing! Thank you so much! I follow back your beautiful blog! nice choices. 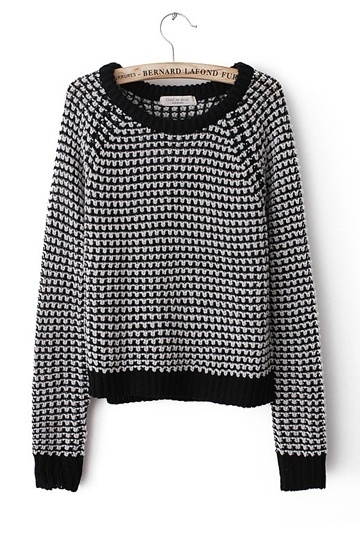 i like the purse, and the b/w sweater. Thanks for visiting my blog. I love all the skirts, and the grey dress is gorgeous as well! Great picks! 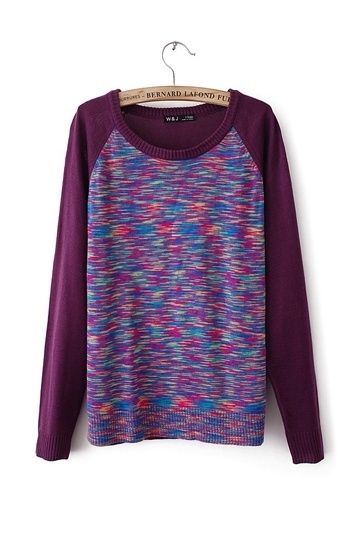 Loving the graphic sweaters especially! Thanks for posting this!! SO many nice things to buy!!! 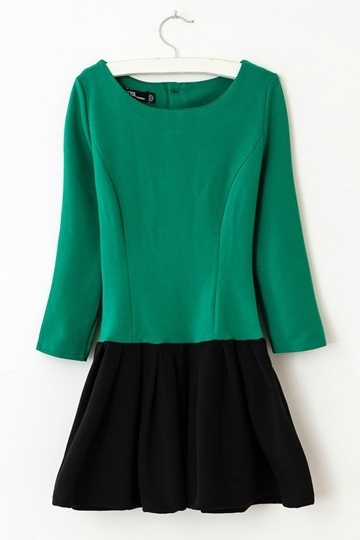 i like 3° sweater + 1° skirt! This is such a lovely post! 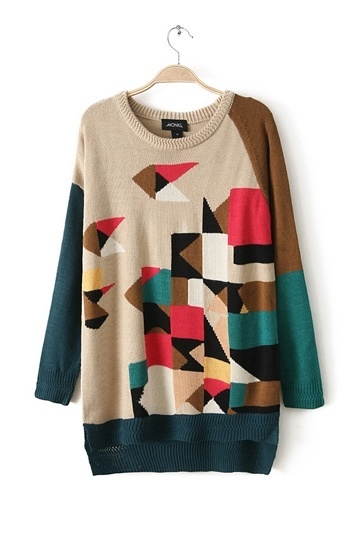 I like the pieces so much, the sweaters looks very comfy. Excited for your next post! Hi there! This is 'sistercouture'. just letting you know i have changed the URL of my blog to stonefoxinterrupted.blogspot.com so follow me on bloglovin' there! Hi ADrianna!!!! Love the polka dotty-ness! <3 I just added you on GFC, looking forward to your next post!! Fantastic wish list! I literally want everything. I can't believe each of these items is under $30. I'm obsessed with the green and black drop waisted dress and that mint colored jacket. That checker bag is cute! 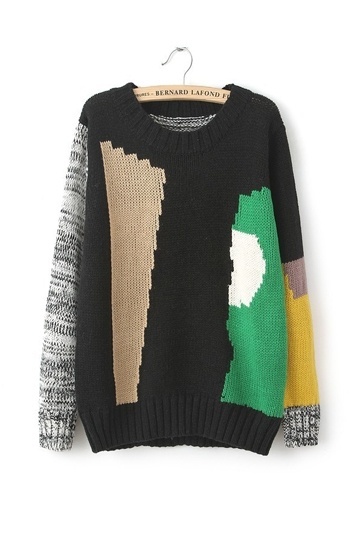 nice things, i ilke so much the black and white jumper! I really like this selection! btw im the number 800 congrats!! I can understand why they caught your eye! that striped blazer is just plain lovely! Oooh! I love all the skirts you have selected! Fall fashion is always so much fun.